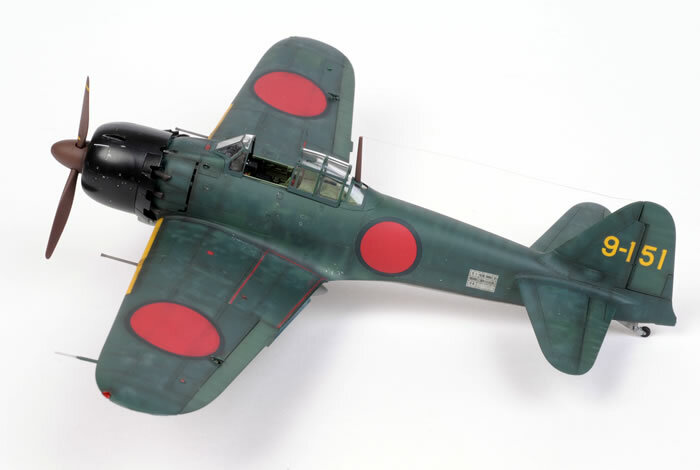 Here is my Tamiya 1/48 scale Mitsubishi A6M5 Zero. This is an all-new kit that has recently been reviewed on HyperScale. 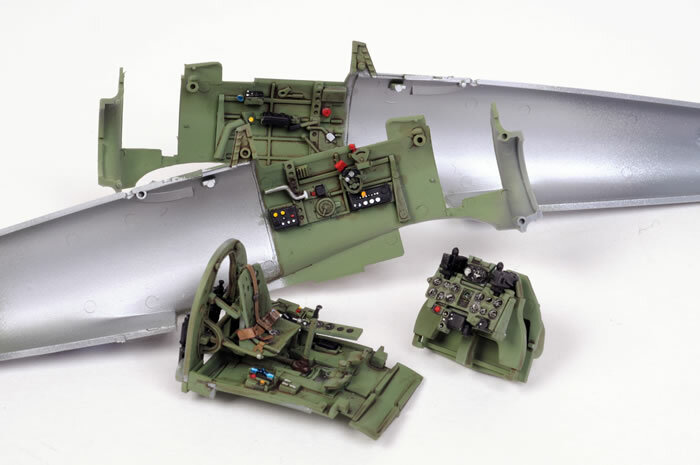 The model was built almost straight from the box with the exception of Tamiya's own "Detail Up" set. My Zero was painted using the Aztek A470 airbrush, and was finished with two thin coats of Polly Scale Flat acrylic. The sheen on the engine cowl was obtained using Model Master Acryl Semi-Gloss (thanks Bill). This is the first time I have used Acryl products, and it delivered exactly the finish I was hoping for. My Tamiya 1/48 scale Zero will feature in the November issue of Tamiya Model Magazine International.